Italian superbike Benelli India has now ended the 3 years old Joint Venture with Pune-based DSK group and now has partnered with Hyderabad-based Mahavir Group. Benelli currently owned by Qianjiang Group of China entered India tying up with DSK group. Under the tie-up, the DSK group imported, assembled and distributed the Benelli range of motorcycles in India. The partnership has run into some bad times over the last few months thanks to the financial trouble that the DSK group are currently facing. 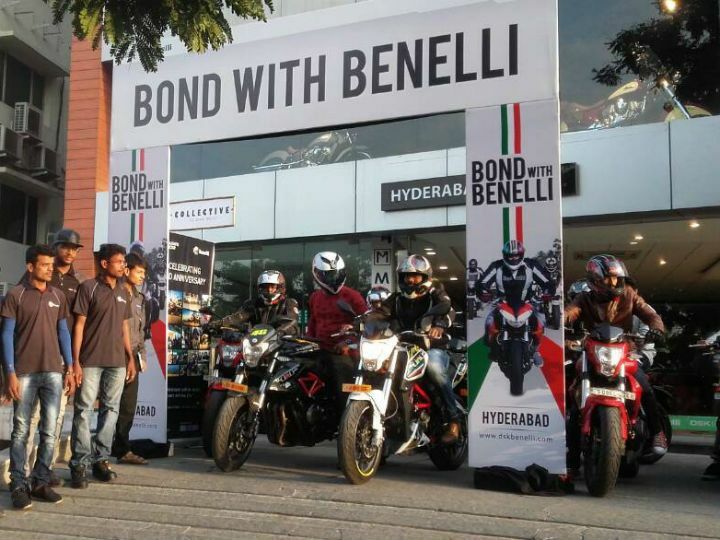 Benelli has now shifted its Joint venture with Hyderabad based Mahavir Group. The Mahavir Group is an existing dealer of Benelli India in Hyderabad and is in the automotive business since 1998. Mahavir Group is a prominent automotive dealer in Hyderabad and Vijayawada, They were the first entity to open a Mercedes-Benz dealership in Hyderabad. Additionally , the group has authorized dealerships of Skoda, Isuzu, and Indian Motorcycles in Hyderabad as well as Vijayawada. The company’s new partner is said to be in the process of setting up the needed infrastructure, including an assembly plant to build completely knocked down (CKD) kits into complete motorcycles in Hyderabad, before the new venture commences sales. 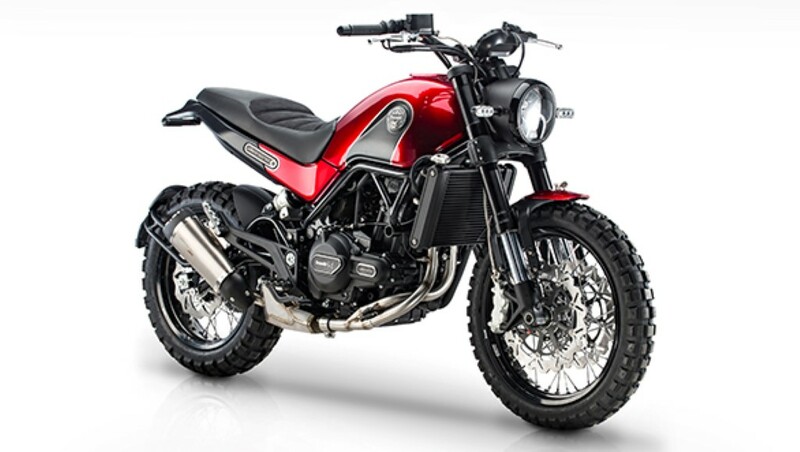 Benelli sells five motorcycles in India: the TNT 25, TNT 300, 302R, TNT 600 GT, and the TNT 600i . With the new management in place we are hopeful that Benalli will now bring in more models to the indian market with imporved after sales reputation .